It’s also possible to sort the order of the models by Best Match, Highest Rated, and Number of Downloads. You can also use any of the filters on the left hand side of the page to filter by supplier, content type, category, tags, and country. This video shows search in 3D ContentCentral and demonstrates how quickly you can download models into your CAD platform. [embed]https://youtu.be/wYX2XUGBFOs[/embed] Advanced search is also available for more complex queries requiring multiple search criteria, such as exact wording, specific part number, or to exclude specific words, and more. 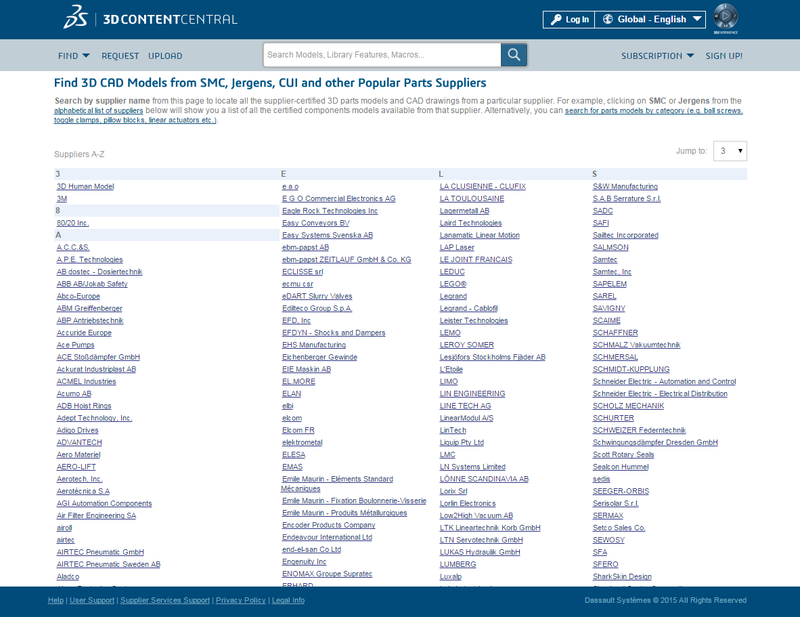 Here’s how you can take advanced of the advanced search: [embed]https://youtu.be/OFF574Clk28[/embed] In addition, if you’re simply browsing 3D ContentCentral’s online CAD catalogs, you can Browse by Supplier to review more than 800 industrial component suppliers or Browse by Category to locate a specific type of model. 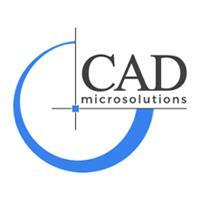 VISIT 3D ContentCentral NOW and quickly find the CAD Models you need to save time and improve design accuracy.